Corporate security is a complex and fast moving target. It is an evolving landscape of increasing security threats. It's a high stakes game. 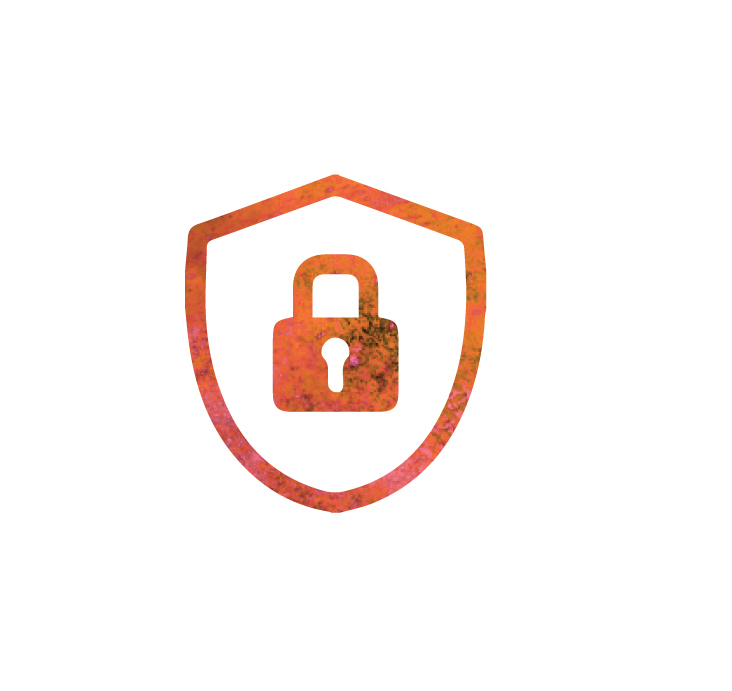 A security breach could expose your business to irreparable financial and reputational damage. Non-compliance with legal and other standards can result in steep fines and in extreme cases, criminal liability.